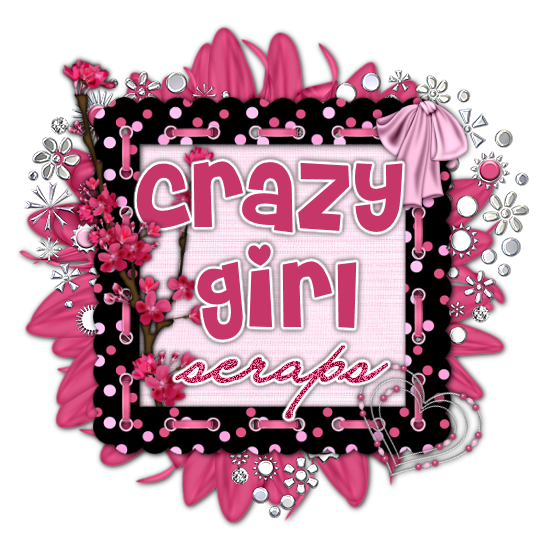 Crazy Girl Scraps: New PTU Kit Sweet Valentine! New PTU Kit Sweet Valentine! I have a New kit called Sweet Valentine. You can purchase it at Digital Chaos Store . in Full or Taggers size. New PTU Scrap Kit ! !